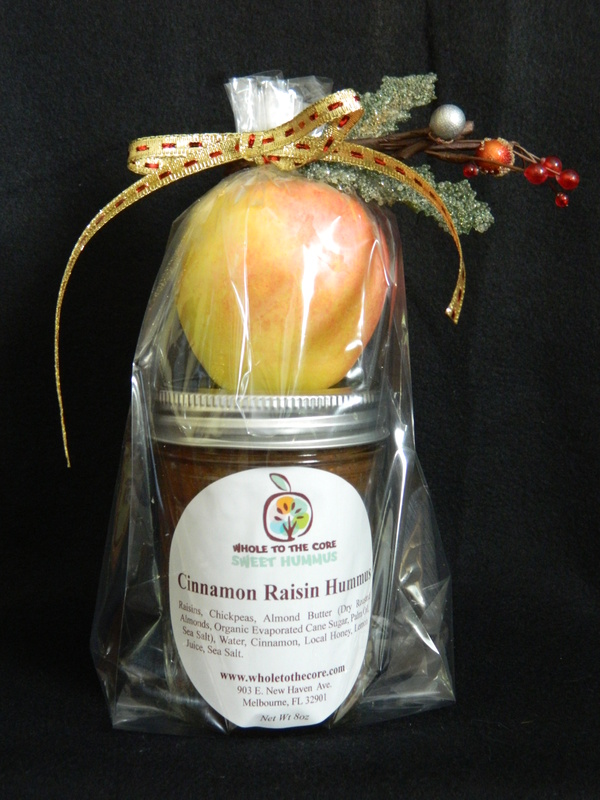 My friend, Heather, over at The Good Mood Foodie has a giveaway going on right now on her blog. 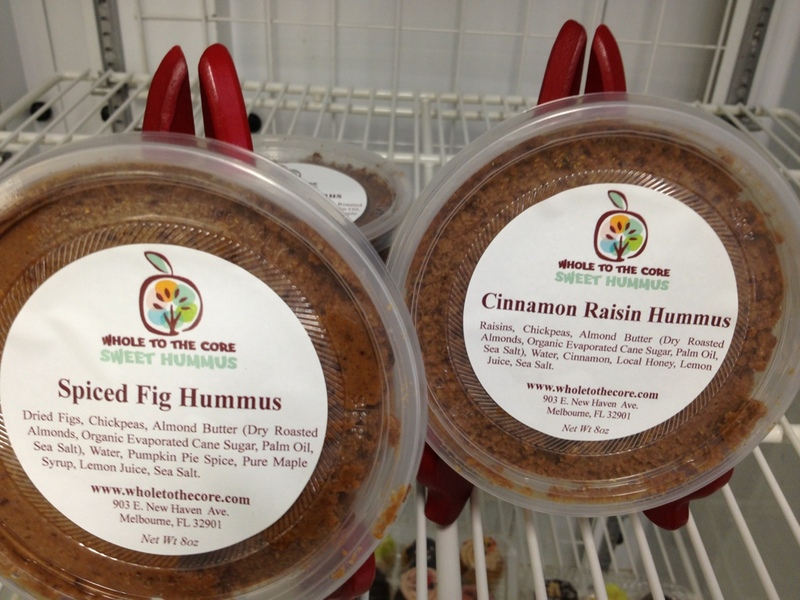 Up until Thursday night, you can enter to win some sweet hummus. Head over to her blog, read, laugh and learn and register to win! 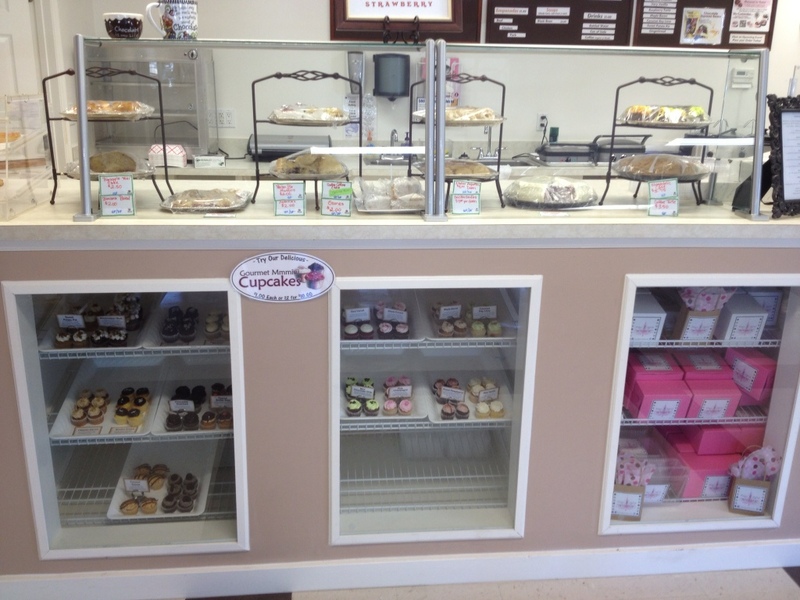 Chocolate covered espresso beans and more! Click here to win 4 containers of sweet hummus (your choice of flavors) shipped or delivered straight to you! My friend Amy, of This Abundant Life, is giving this away today on her blog. While your there, “follow” her blog as she writes about her sweet family and enjoy her amazing photography abilities! My friend and fellow blogger, Amy, is doing some Christmas Giveaways on her blog, This Abundant Life. One of the soon-to-come giveaways is 4 packages of my sweet hummus (your choice of flavors). “Follow” her blog to keep up with all the goodies to be dished out! 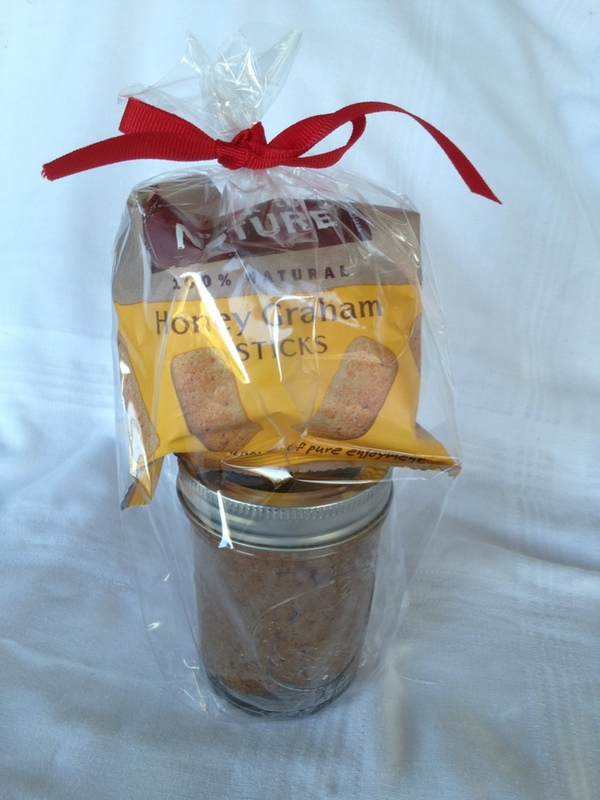 Thanks Amy for including some sweet hummus in your merry giveaways! My Christmas gift bag is a unique and ready-t0-give present for teachers, neighbors, fellow employees, and anyone else that is on your “to shop for” list. Order today, Monday the 26th, and get 5 gift sets for $40 (a $50 value). Valentine’s Day Gift Set Special – A Guilt-free Present! For a unique and “something other than candy” Valentine’s present, you can purchase this gift set to hand out to teachers, neighbors, fellow employees, and anyone else that is on your list. Please give 48 hours notice before date needed. Pick-up/delivery* will be scheduled at this time. 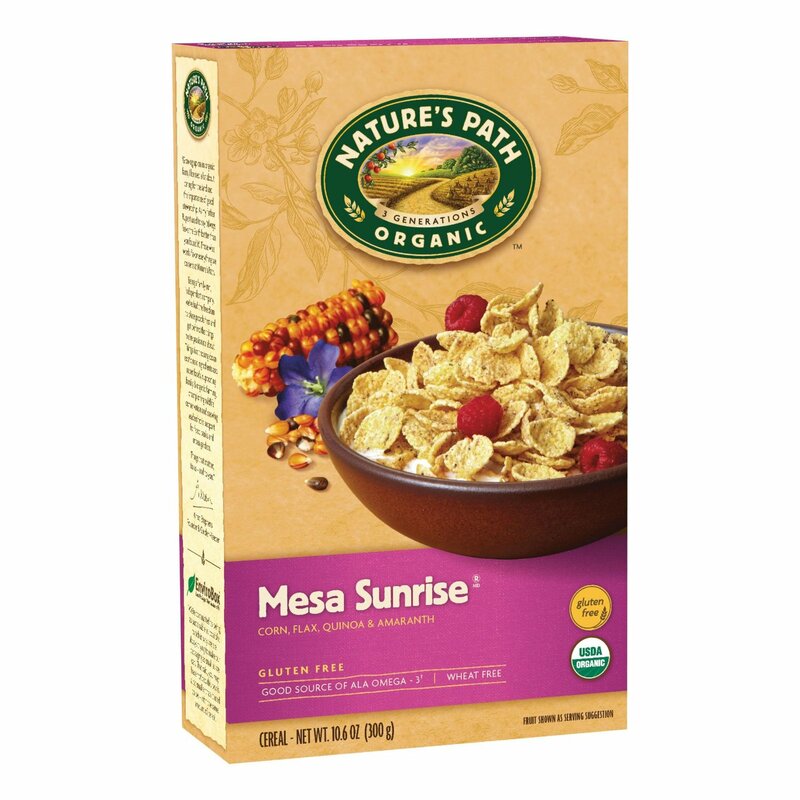 I just got this great deal on Amazon’s Warehouse Deals for Nature’s Path Organic Mesa Sunrise Cereal- 6 Boxes for $13.59! (Free shipping for a purchase of over $25) I recently purchased this cereal at Whole Foods when it was on sale and I had a coupon. I loved it! It is not only tasty and crunchy, but it is also gluten free if you need a wheat-free cereal or just prefer it. Hurry though- only a handful of deals left! 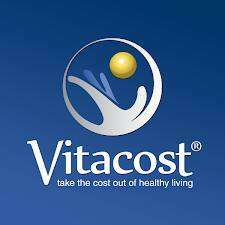 Vitacost is offering a great deal until August 29th at 9AM. Spend $25 on food items and receive free shipping! I bought some baking products, Ancient Grains pasta, and black olives for my kids. The biggest challenge to eating whole, clean, and organic is cost. I am unable to purchase everything I would like when it comes to buying organic and all-natural products. I must decide on certain items and against others in order to stay within our budget. 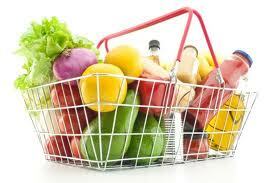 Last week, Fox News Health posted 10 Secrets to Affordable Organic Foods. which includes tips such as buying from your local coop, prioritizing your organic purchases, and utilizing frozen foods. In addition to this, check out the Johnson family’s blog – True Food Movement -Whole Foods Thrifty Challenge. This family spent just under $490 at Whole Foods for one month’s worth of groceries. She speaks of the challenges of shopping on a budget, but also the rewards of eating whole and clean (even thought it was tough at first!). It’s always helpful to have someone in your shoes to take on a challenge such as this and share their own valuable experiences and tips. I hope this gives you some helpful hints, and that you are able to find 2 or 3 ways to help you shop for the right foods while not going over budget.